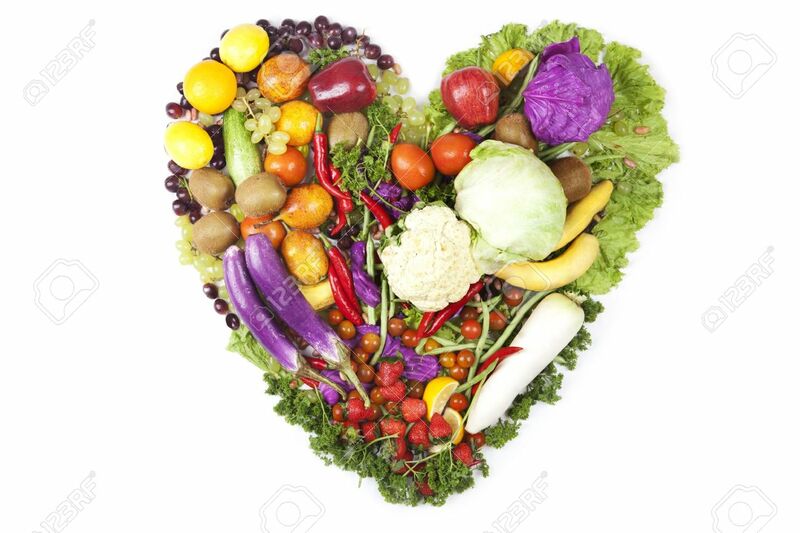 Heart Made Of Fresh Fruits And Vegetables. Shot In Studio Isolated On White Background Royalty Free Fotografie A Reklamní Fotografie. Image 12721376.